You may be wondering which books to put under your Christmas tree (or Hanukkah menorah, though frankly you’re about three weeks late to that). That’s why I’ve come up with this list of recommendations for you. In the interest of full disclosure, I will tell you that I edited all these books. I guess that makes me “biased”? But I acquired them because they’re excellent books. And then I worked with the authors to make them even more excellent. So, yeah: these are some of my favorite books right now. And I worked on them. It’s a win-win. This book is tremendously funny, the story is engaging, the characters are a riot, and it’s good for boys and girls. 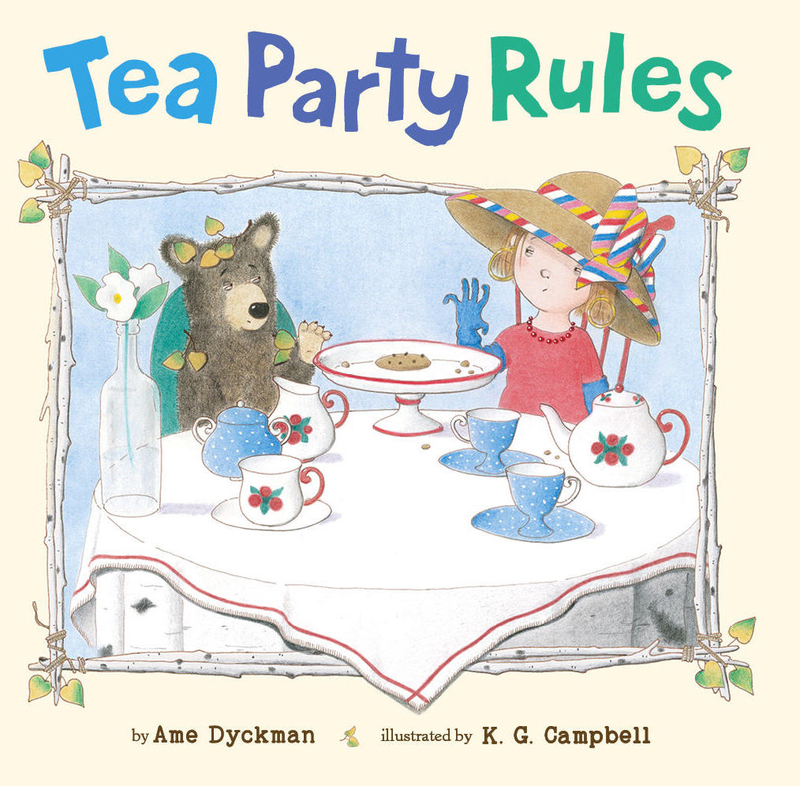 The author wrote BOY AND BOT, and the illustrator also did the newest Kate DiCamillo book. I love this picture book to death. your friend who likes contemporary YA. UNTIL IT HURTS TO STOP is Jennifer Hubbard’s third contemporary YA novel. This one is about a teen girl who basically has PTSD from being bullied so severely during middle school. It’s really wise. And it has excellent make-out scenes, which is crucial. your ten-year-old nephew who’s already read every Wimpy Kid book a hundred times. You may know who Bob Balaban is, since he’s been in like a hundred movies. He’s also a really funny writer, and I get to edit his series about a neurotic boy-turned-giant mutant reptile. BECOMING A BALLERINA is like a modern-day version of one of my favorite books, Jill Krementz’s A VERY YOUNG DANCER. The photographer for this book went backstage at Boston Ballet’s production of The Nutcracker (which I went to every year when I was a child growing up in Boston), and she got gorgeous shots of the rehearsals and performances. I often dream of being a ballet dancer. I have no turn-out, though. That gets in my way. friends who love a good mystery. 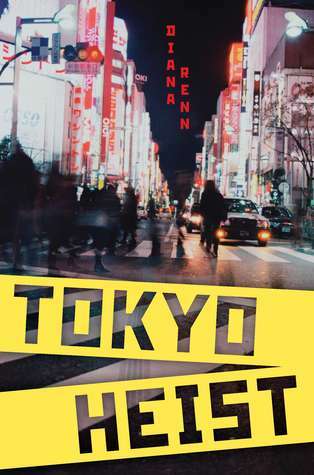 TOKYO HEIST is a modern-day art heist mystery set in Japan. (I guess the title kind of gives that away…) I’ve never been to Japan– the only place in Asia I have ever been was a debate tournament in Kuala Lumpur– but this book makes me want to explore. 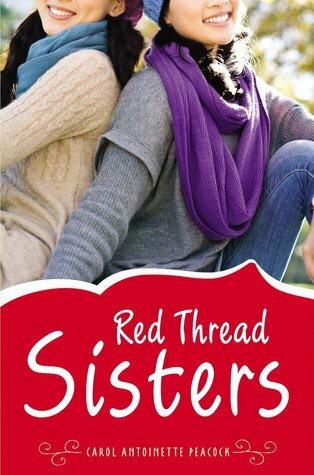 RED THREAD SISTERS is a contemporary middle-grade about a girl who’s adopted at the age of 11 from her Chinese orphanage and is brought to America, where she has to adjust to going to school, speaking English, and being part of a family. When I was a kid I loved adoption books– I used to go to the library and look up “adoption” in the card catalog and check out everything that was available. So I love that I grew up and got to edit an adoption book of my own! Okay, those are some of my holiday gift recommendations. What are yours? 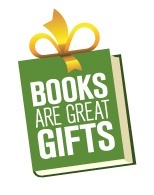 Or which books are you hoping to get as presents this year?